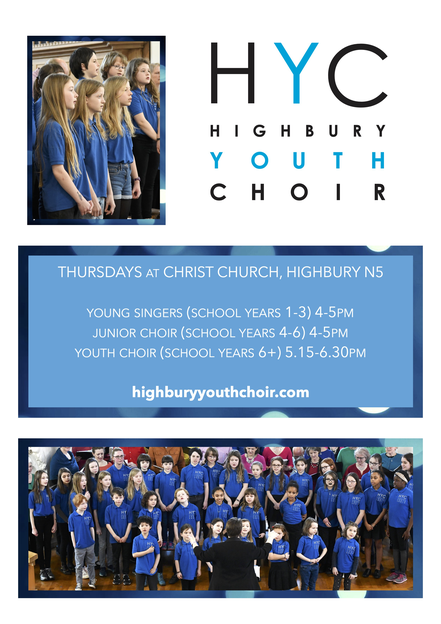 Now in its 23rd season, Highbury Youth Choir (formerly Highbury Young Singers) was formed to provide children and young people with the opportunity to perform with world-class professional musicians alongside Highbury-based chamber choir Eclectic Voices. 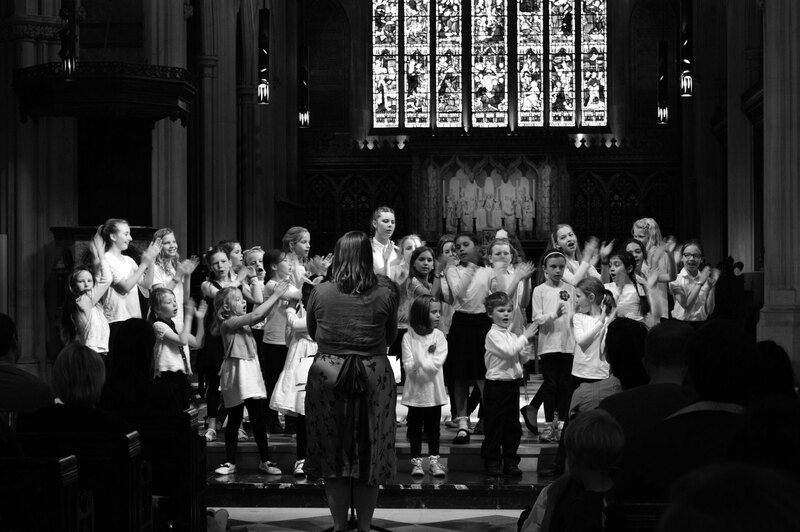 Our three choirs now comprise young people aged 5-18, and perform all over London and beyond. 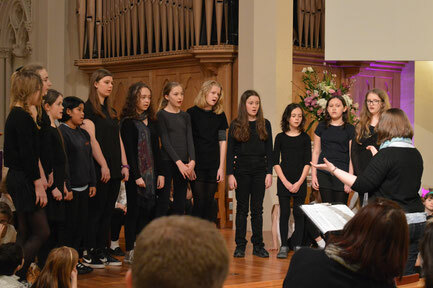 Highbury Youth Choirs present a family concert alongside chamber choir Eclectic Voices. From songs of spring and new life to reflections of home and community, a perfect way to spend a Sunday afternoon! Applications are now open for 2018-19! Love singing? Interested in music and want to make new friends? We are looking for enthusiastic young singers from across north London to join us for our 2018-19 season. 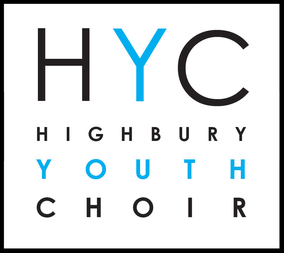 Find out more about HYC here, including info about our three choirs for young musicians aged 6-18. For more information about how to apply, see Join us.